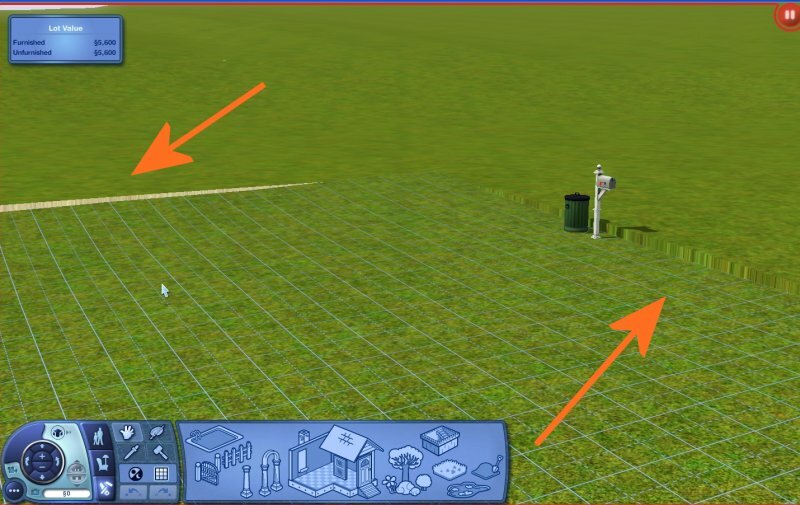 Her are a few tips to help with laying out buildings and gaining a perspective of how they will look in your world and also how to stop your lots from tearing. 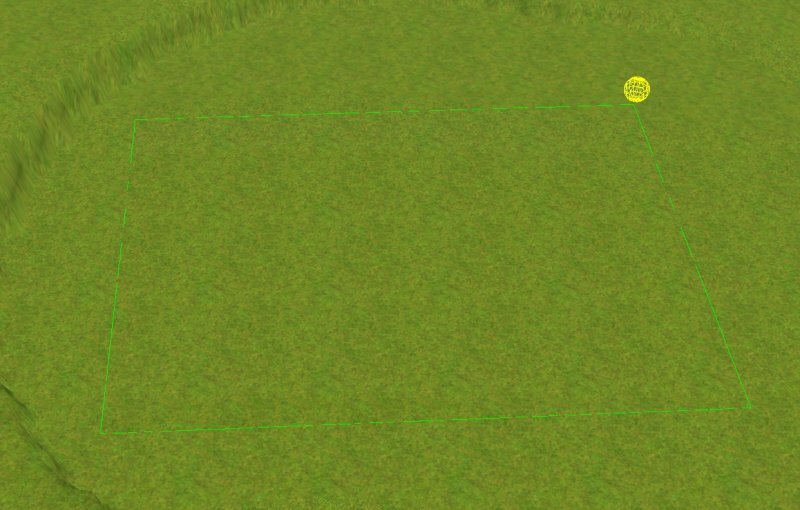 Lot marking is very handy to help with perspective and layout, it also preserving lot edges while sculpting your land. 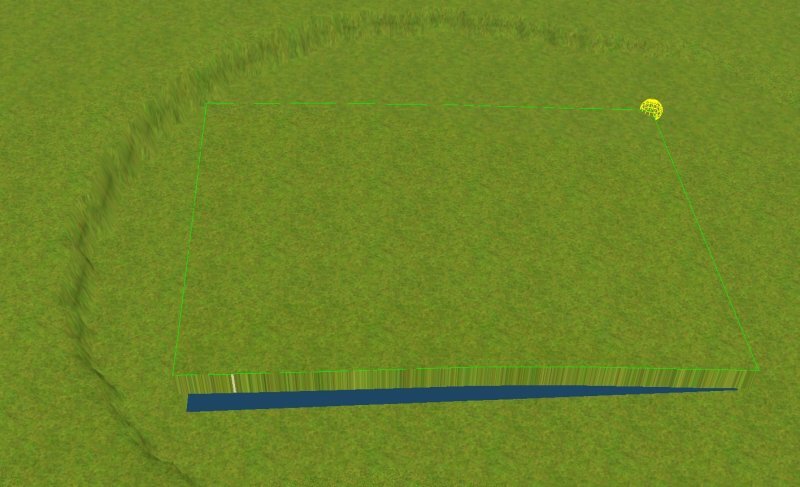 It's simple, all you need to do is use the terrain paint to mark out your lots. 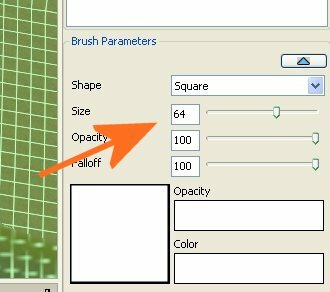 For square lots simply choose the square terrain paint tool and the size of the lot, I used the 64x64 here. 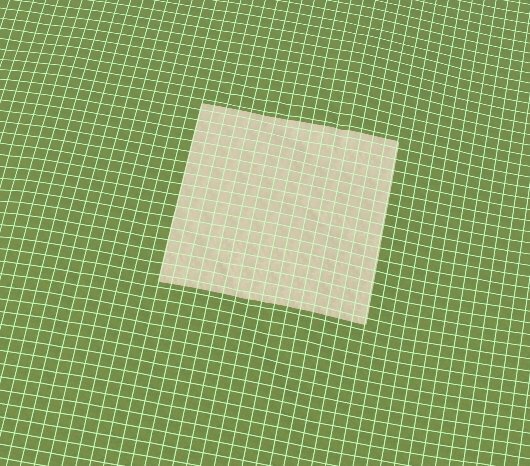 For rectangle shaped lots, you can just place the lot first then paint under them, deleting the lot again when you are finished. This will give you an idea of how the lot looks in the landscape and you can plan your layout better. Use the grid to help with placement also, and don't forget too, that you can change your grid direction, so not all your lots have to be square to each other. One of the reasons for doing this is to prevent lot tearing. If you place all your lots then sculpt the terrain around them it can result in this. By masking out the lots and placing them after you have sculpted the terrain it will prevent these tears. Another thing too, is that if you want to share a world and have others place their own lots, you want the lot to be flat to the landscape, by marking them you can see which areas you need to flatten. 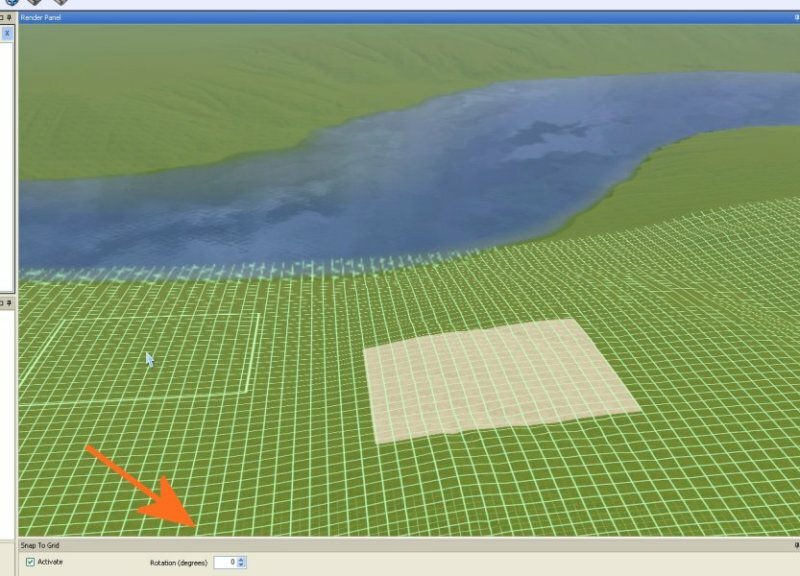 Another way to line up a lot with terrain is to use the Conform Edges tool, although I have found that it does not always work for me, which is why I have suggested alternatives. Here is another method of getting rid of lot tears. Here is an example of an extreme tear. 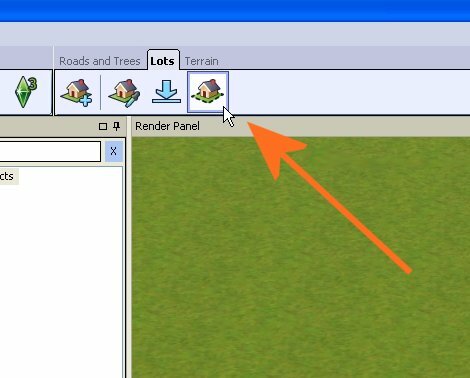 To snap the lot back to the terrain simply select the lot in the left hand panel, right click and delete. Then hit undo. The lot will then return and be level with the ground. This tutorial is thanks to Richdre, Water_cat and Regina, who taught me these handy little tricks. It's a while since I made any worlds now, but the paint tip probably won't work for me. I make the world the way I learned to make paintings, all over the canvas start with the basics and then build on top of that layer by layer. World building is very similar. 1. At some point in the process I need to have a lot to put roads next to and the ground will be displaced for the slightest little touch not even close to the area it tears up. 2. Lots has lots to do with routing and that is logical to start with as it's so important for gameplay. On a long project going over routing several times is the best in my opinion, as it will also be displaced as you work on it. 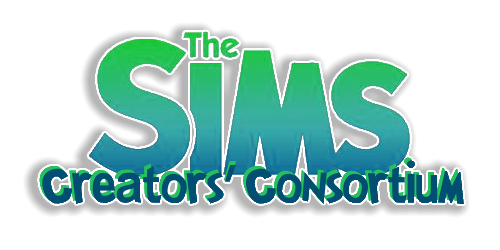 It will probably be less of a problem these days though since there is no opdates to the game anymore. 3. The painting will also have been done earlier in the process, and putting painting on top of an already done painting is not really timesaving. 4. It might be useful very early in the process, just to plan habited areas. On the other hand if I use lots in that process I will probably remove those later anyway. The delete and undo tip I used several times, but sometimes I was a bit apprehensive as it might ruin more than intended. I did have some problem with lots partly on the beach among other things. 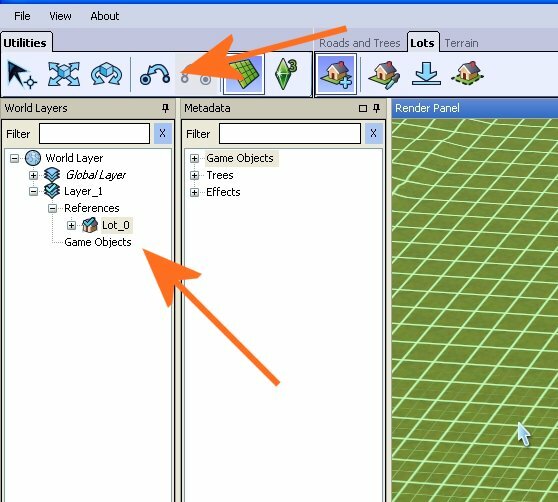 The conform edges tool didn't always have the intended result at all and create all kinds of problems with routing in the area around it. The delete and undo might be the preferred option.